My friends always complain to me about my hair. I guess that's what friends are really for, you know. To tell you about your flaws and other unflattering things about you that other people just won't dare tell you. lol. They always tell me how my hair looks so dry and stiff. And it's not that I'm complaining or denying anything. In fact, my hair is really dry and dull. 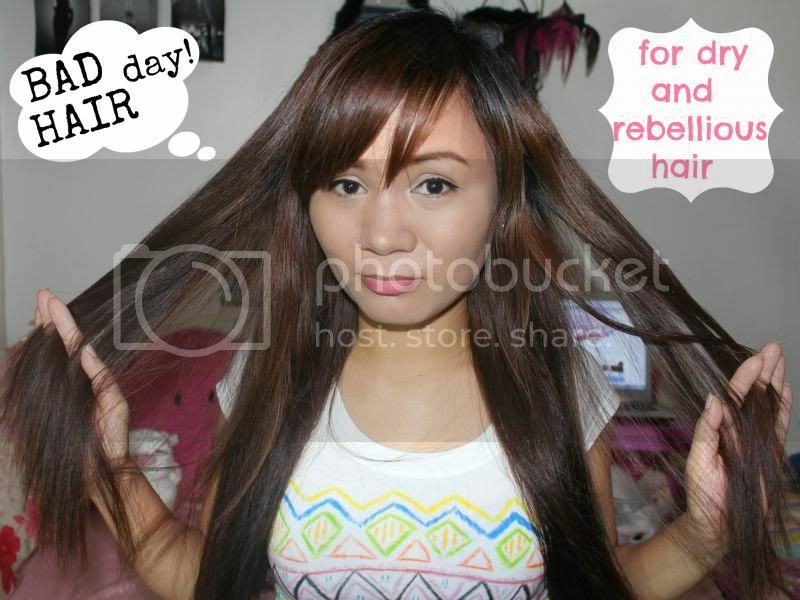 Glad there's an instant remedy to dry and rebellious hair! 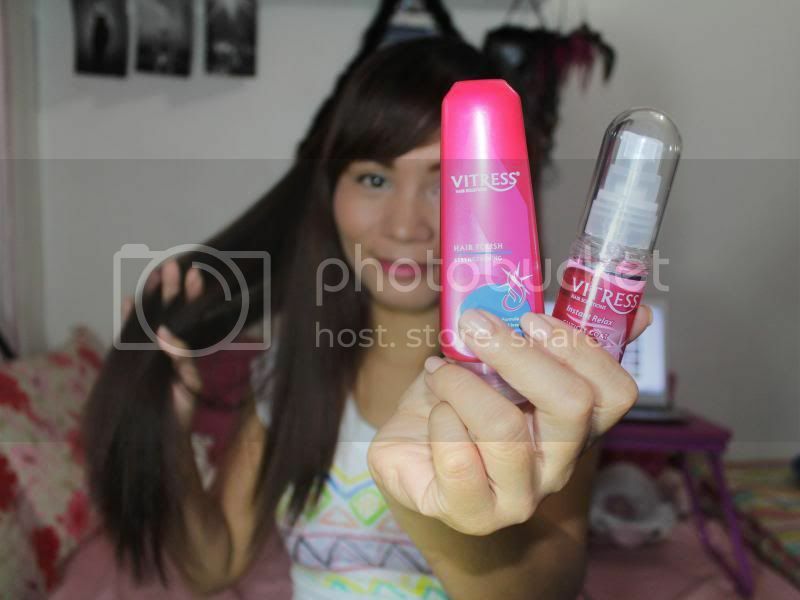 Vitresse Hair Solutions! 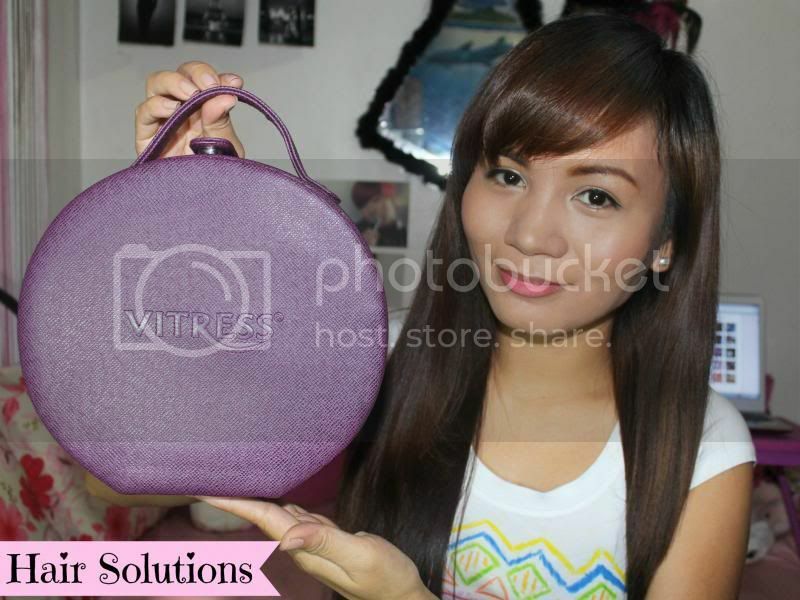 I received this cute little purple case a couple of weeks ago. And you bet I was really curious what was inside. 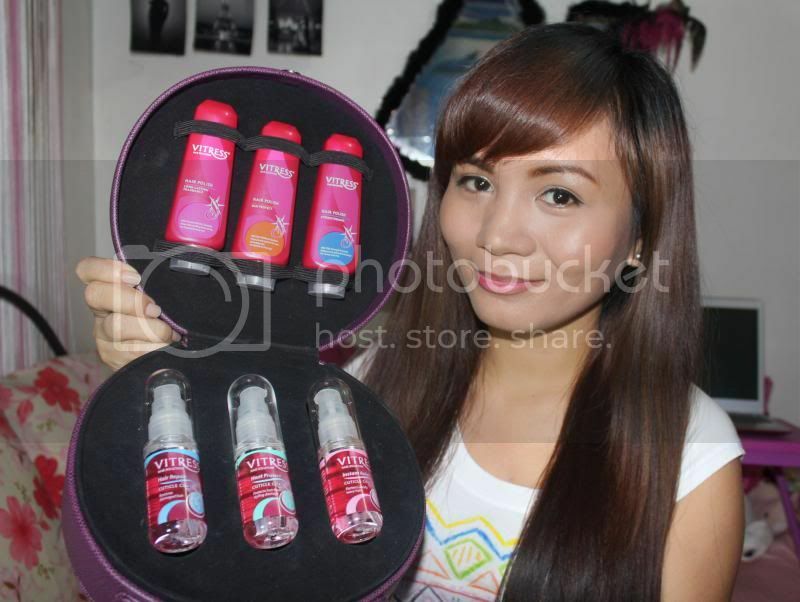 When I opened, I found bottles of Vitresse goodies enough to last me for months and months. 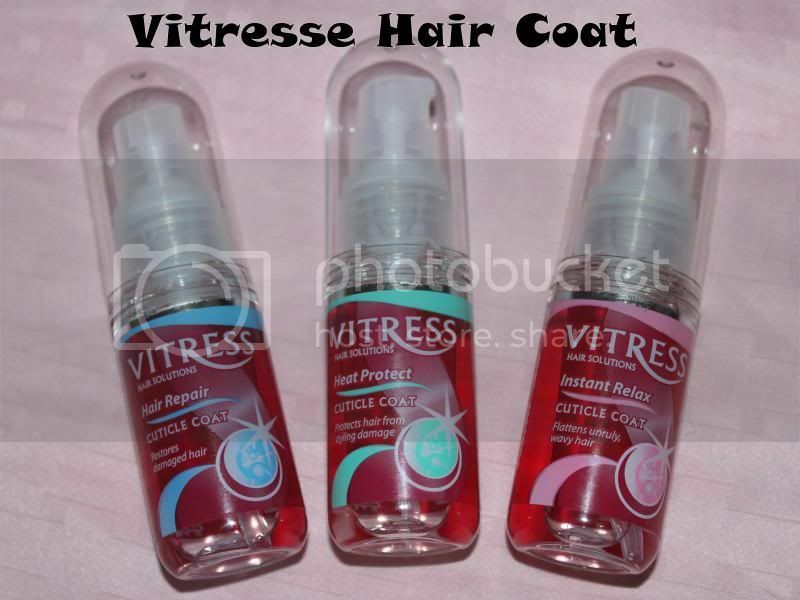 Vitresse gives us girls the perfect solution for frizzy or hard to manage hair with their hair polish and cuticle coat. 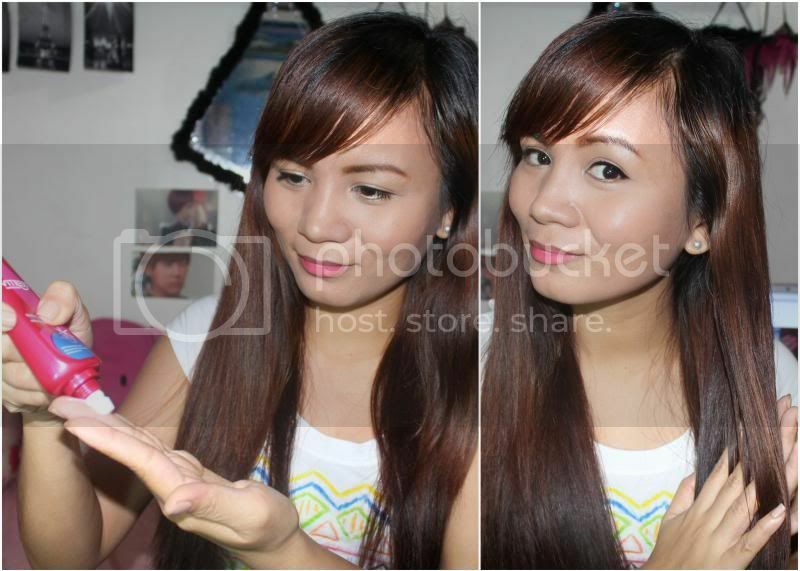 After applying Vitresse on my hair and patiently brushing my hair, I am now so shampoo-commercial-ready! 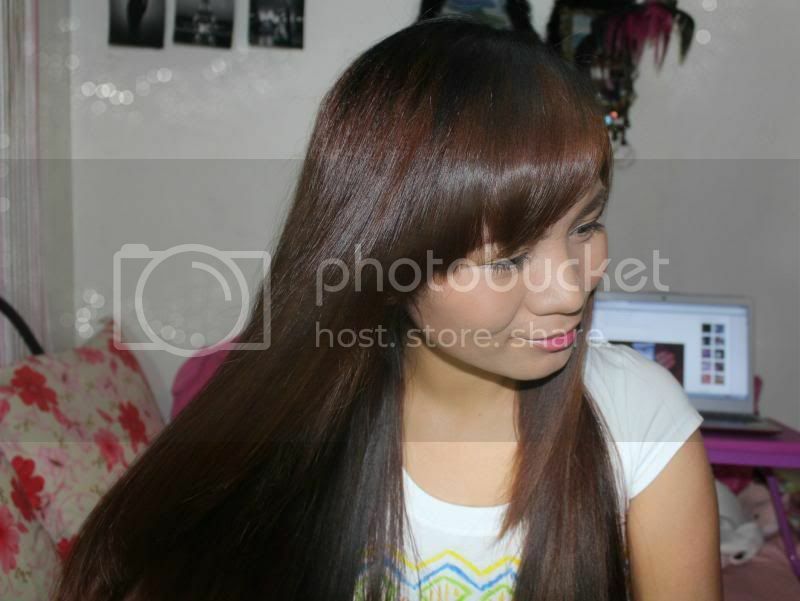 I love how my hair looks, and most importantly, feels so soft and smooth! 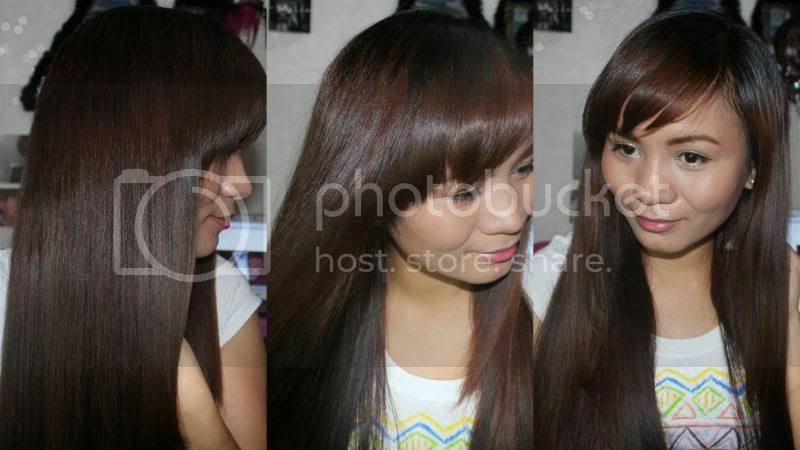 Hair is really a woman's crowning glory! That's why we should always try to make it look presentable, if not beautiful. Smooth, soft and tangle-free. 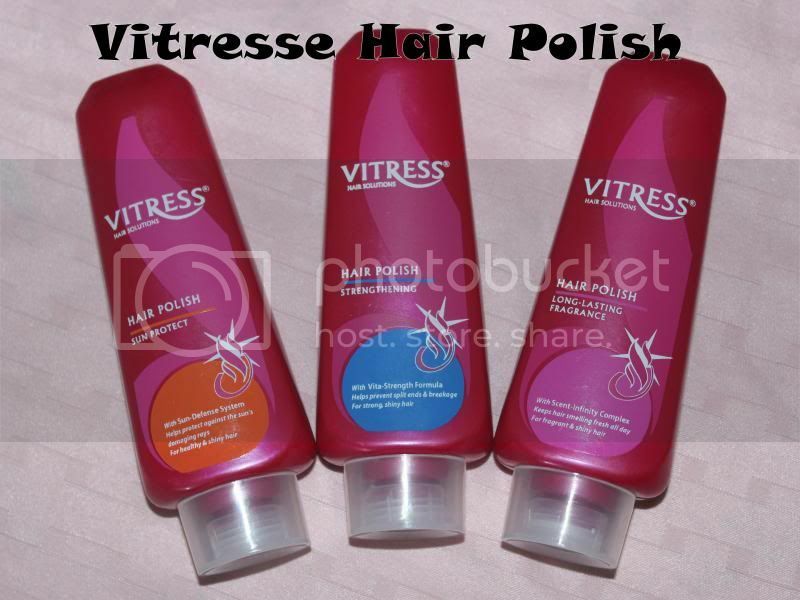 What do you think about Vitresse products?